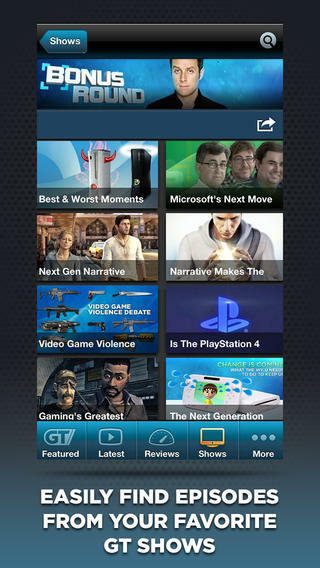 This is the best of GT all in one place! 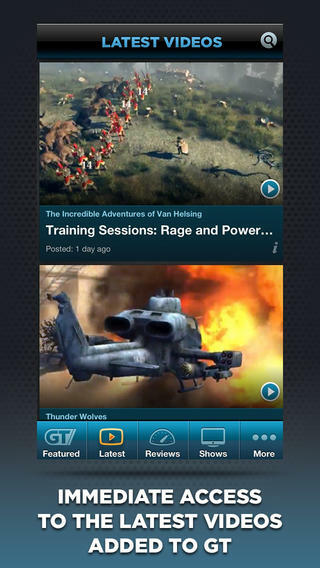 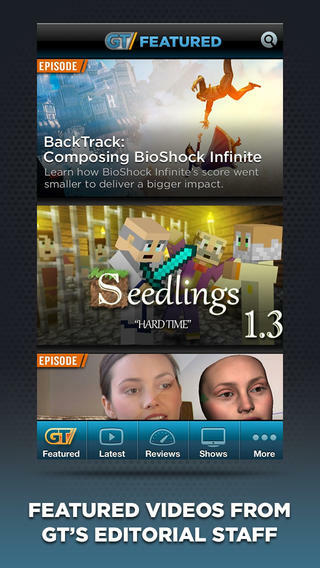 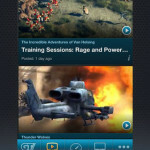 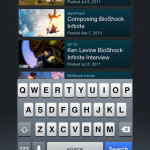 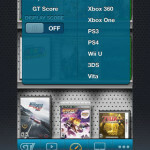 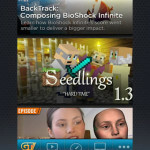 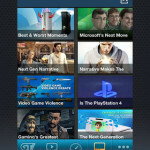 Watch all of your favorite GT Original shows, in-depth game reviews and the latest trailers on your iPhone or iPad. 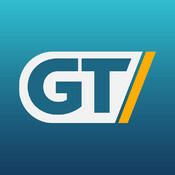 Whether you want to see the latest rant from the Angry Video Game Nerd, predictions from Michael Pachter or opinions from Geoff Keighley on the Bonus Round, we have you covered. 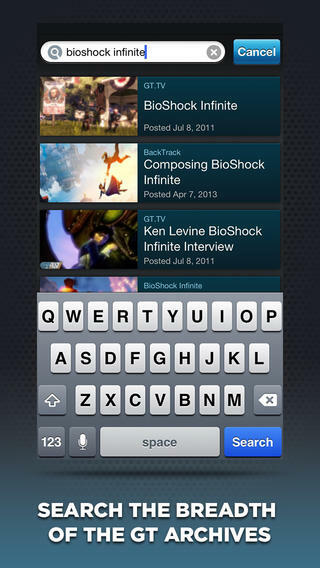 Looking for the latest on newly released video games? 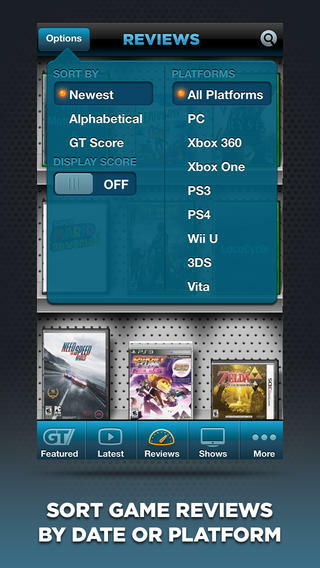 Take a look at our library of trusted reviews which are filterable by platform and available to you as soon as they hit the website.